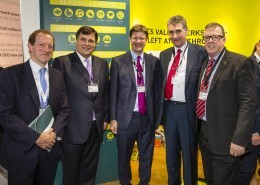 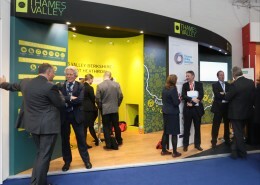 Thames Valley arrives in London. 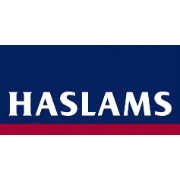 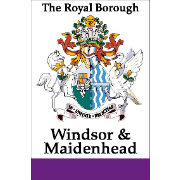 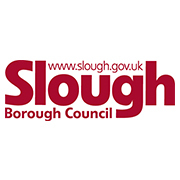 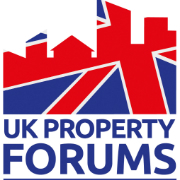 Interested in investing in the West of London and Thames Valley markets? 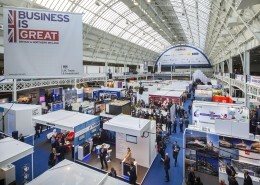 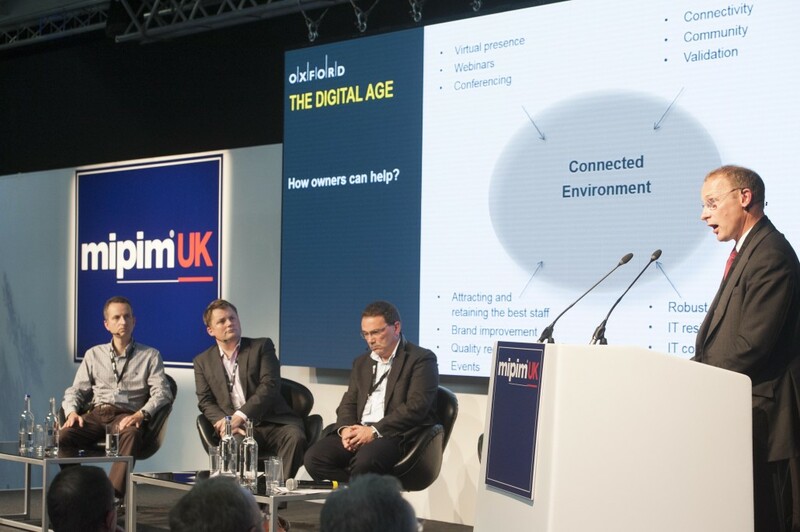 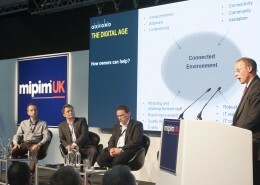 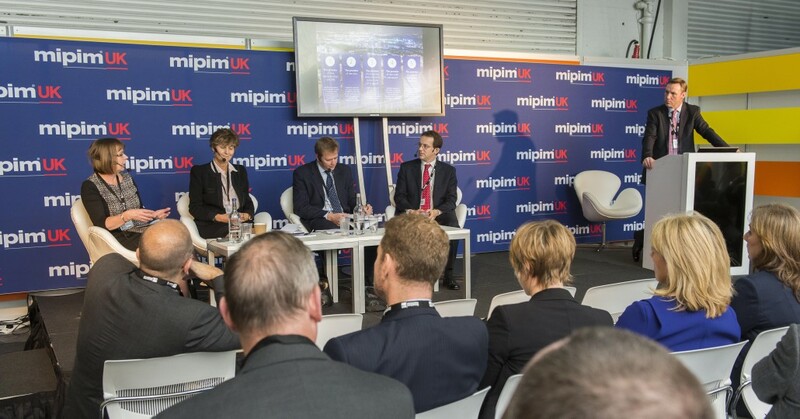 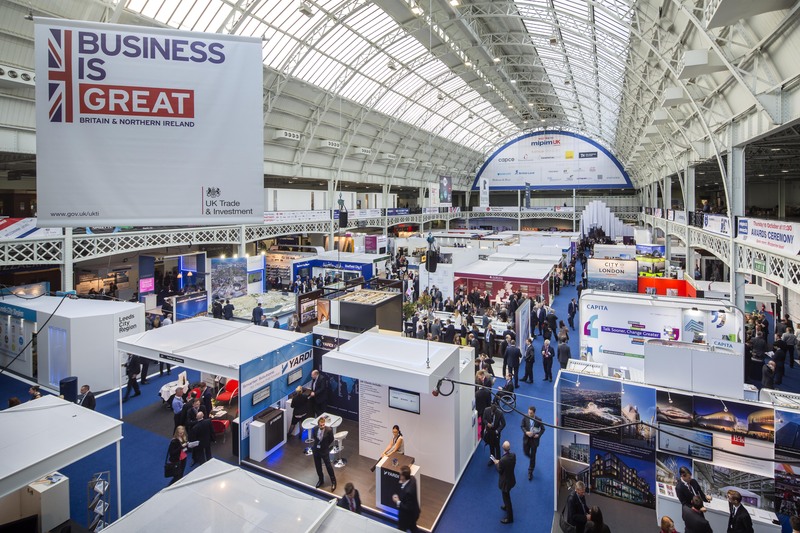 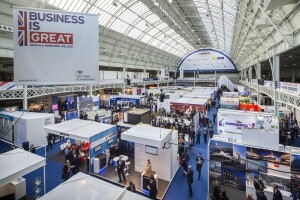 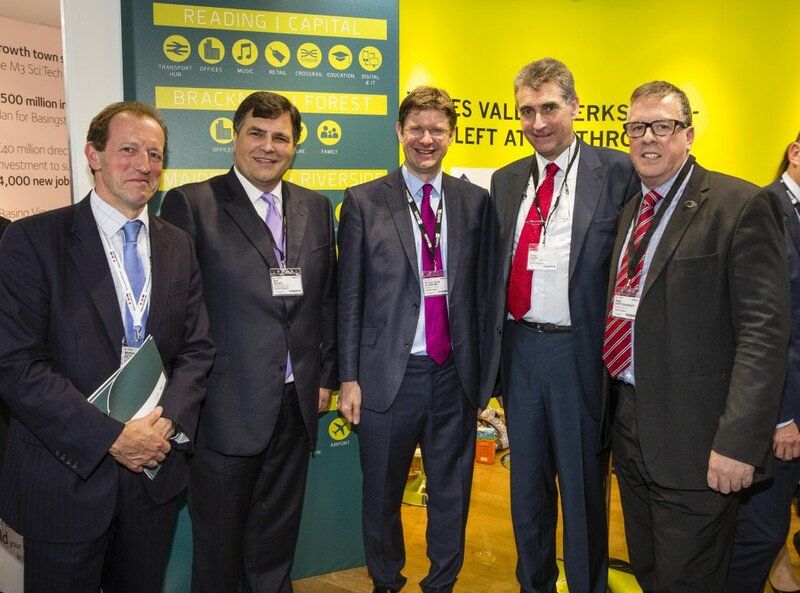 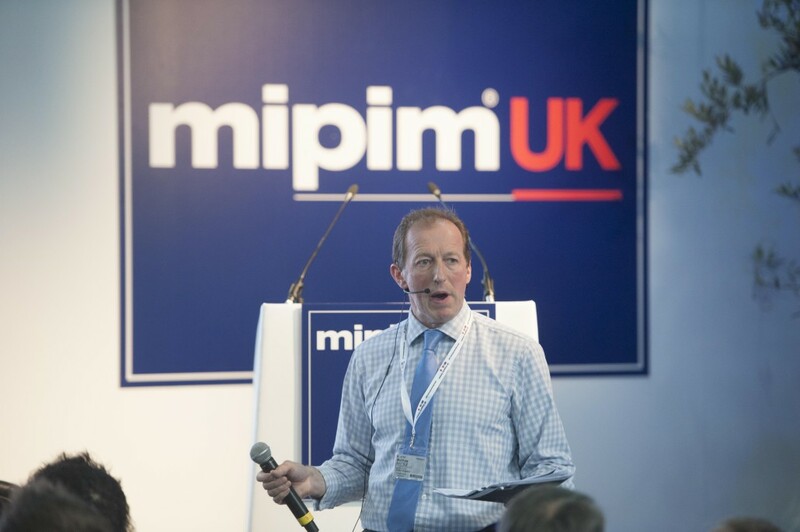 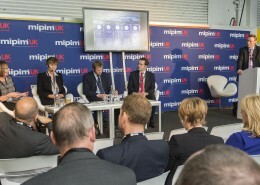 Following on from the success of the inaugural MIPIM UK held in October 2014 at London Olympia, the Thames Valley region will be repeating the whole experience. 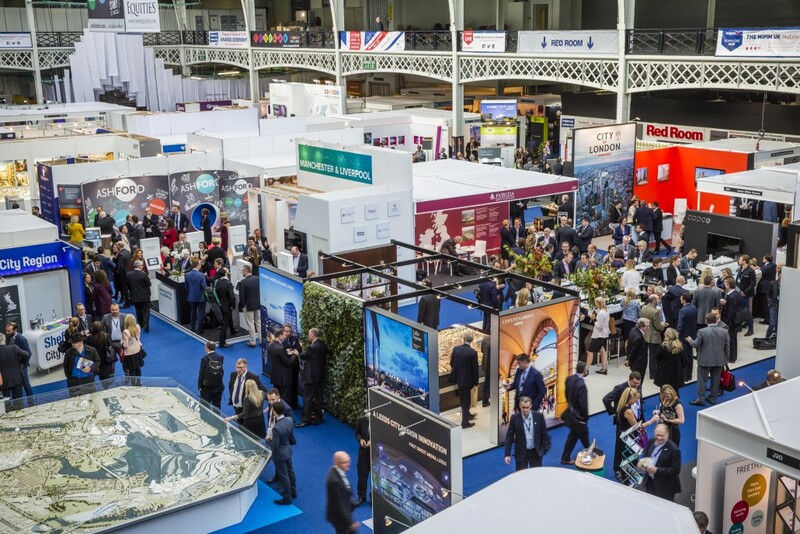 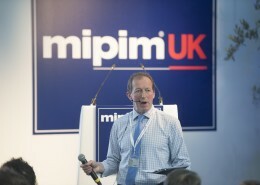 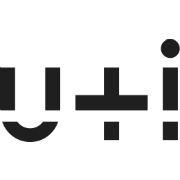 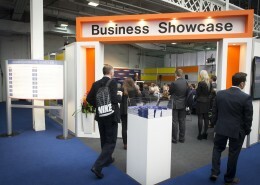 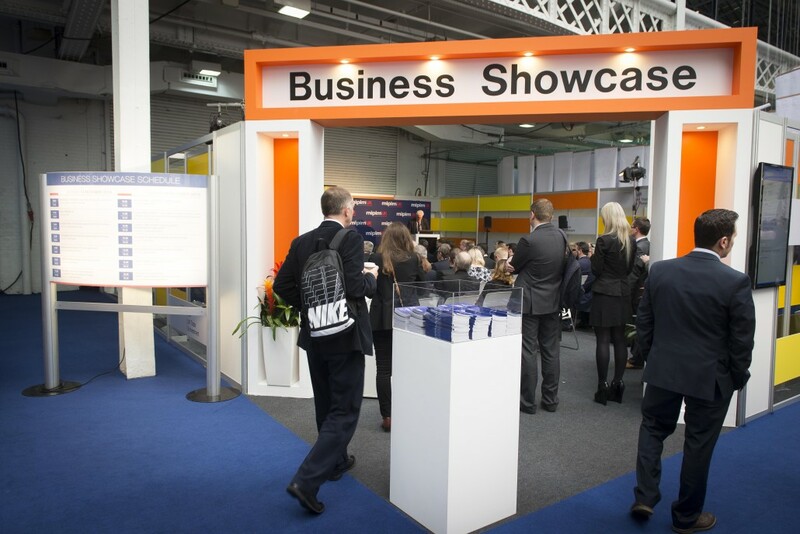 Led by our Partners Thames Valley LEP, Bracknell Forest BC, Slough BC and The Royal Borough of Windsor & Maidenhead together with Supporters Haslams, Scott Brownrigg and Development Securities, we have booked stand CO2 at MIPIM 2015 . 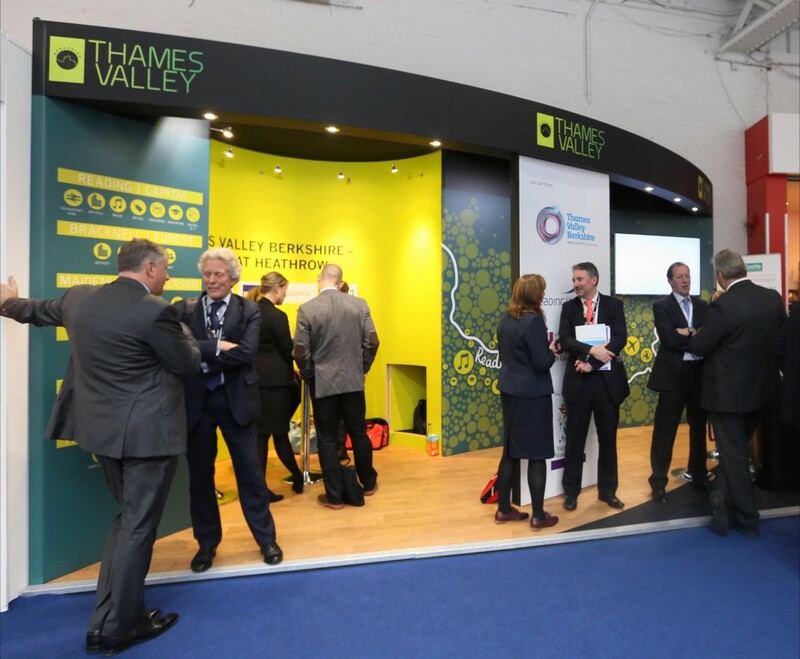 We are keen to engage with investors, developers, advisors and suppliers looking seriously at the Thames Valley as an opportunity. 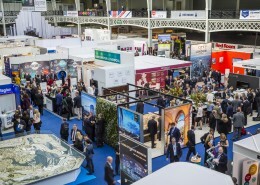 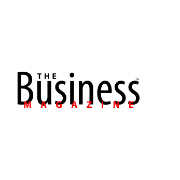 Combining with the Thames Valley Property Awards to be held in May and the Thames Valley Property Forum in September, we are able to offer a real package of events, which will enable companies to network, receive the latest research and create new business development opportunities. 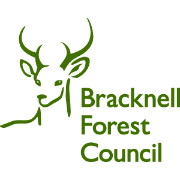 For more information and details on sponsorship packages, discounted tickets and membership that are available, please contact us using the form.